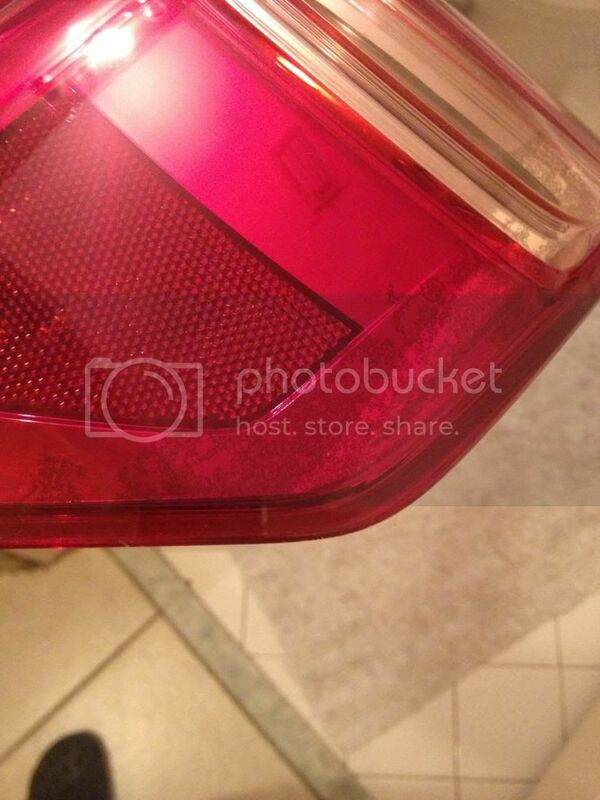 FS: ISx50 2012 Outer Tail Lights OEM JDM Good Price!! 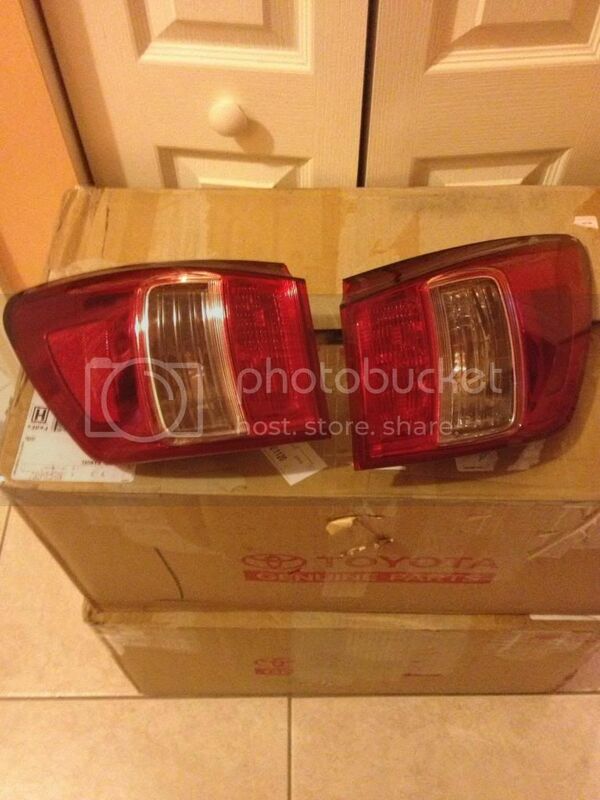 Here i have a 2012 outer set of the JDM version tail lights for the IS250/IS350. I bought these a couple of weeks ago from a Jp Seller. The difference between these and the American Version is that the corner reflector (jdm) does not have the 3 small leds built in unlike the USDM which do. 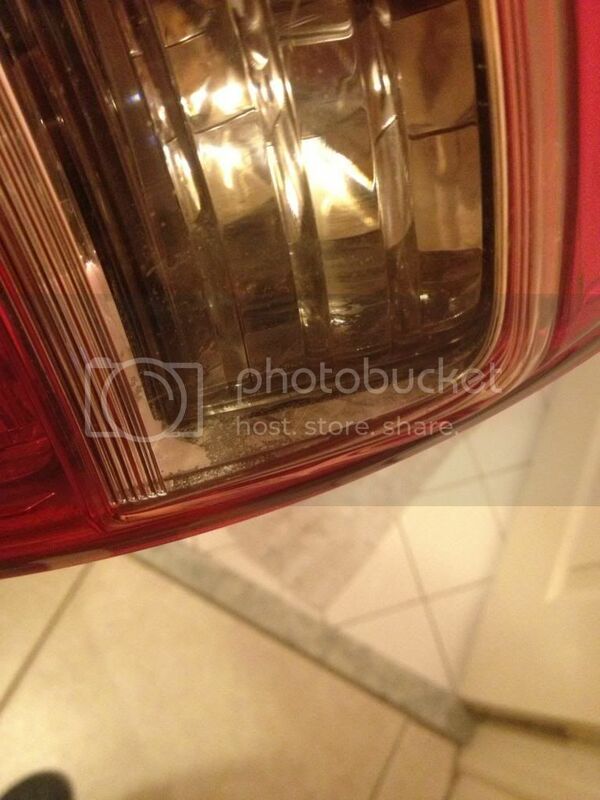 Price is very cheap because it appears that there is some dirt inside the lens as shown. The internal lights work as they were tested. However no harness will be included. You can use your existing harness 2011-2012 or you if you guys are upgrading you will need to go to the dealer and buy them. few scuffs on these, however not that noticeable. Last edited by jdm_altzza; 05-02-13 at 06:12 PM. Does any one know if a harness is needed if these are going on an 09? you can use your 2009 harness on these without any issues. Last edited by jdm_altzza; 05-02-13 at 06:11 PM. where in cali are you at? 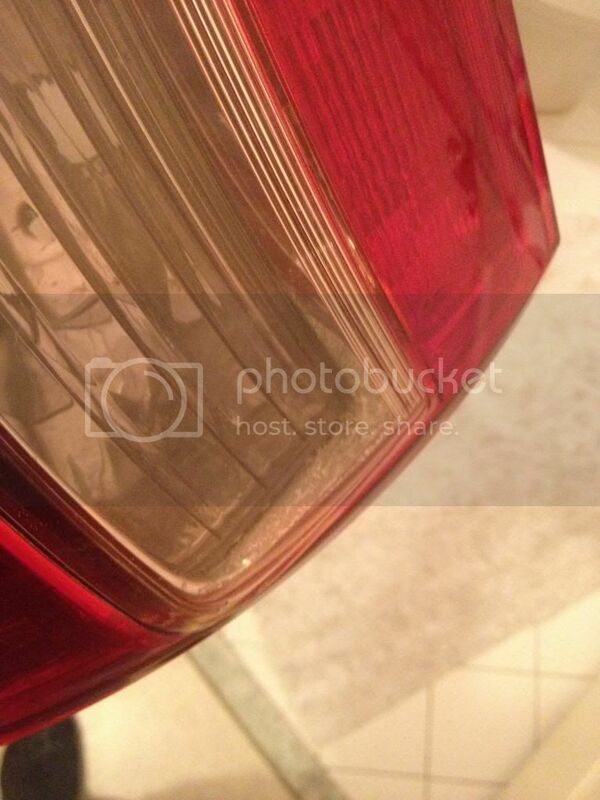 Quick Reply: FL FS: ISx50 2012 Outer Tail Lights OEM JDM Good Price! !